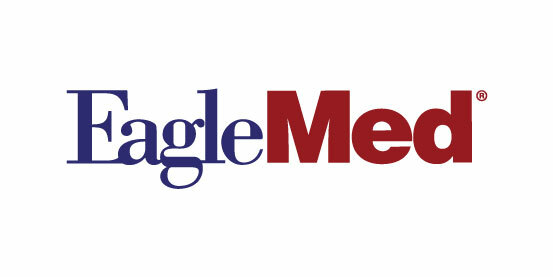 Air Medical Group Holdings ("AMGH") is the largest independent provider of emergency air medical services in the world operating through six subsidiaries: Air Evac Lifeteam, Guardian Flight, Med-Trans, REACH, AirMed International and EagleMed, which collaborate with leading hospital systems, medical centers and EMS agencies to offer improved access from America's outlying communities to higher levels of care. 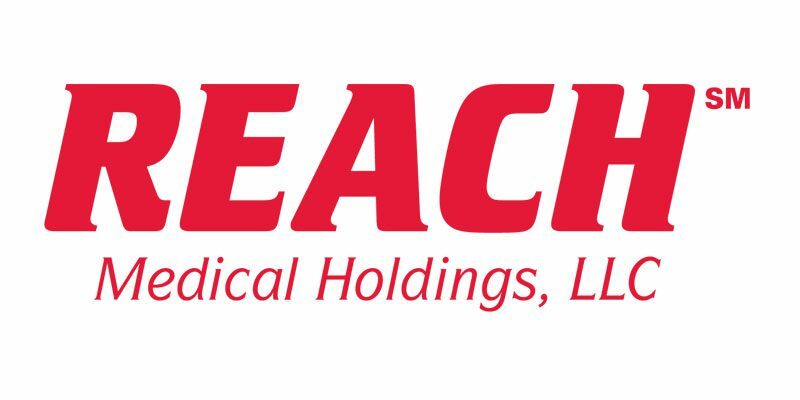 Through different brands serving different segments of the market, we have the proven ability to serve all modalities to definitive care in peoples' emergent time of need. 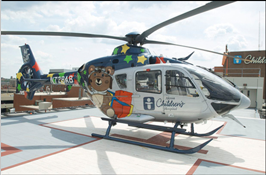 Headquartered in Lewisville, Texas, AMGH offers an array of customized air and ground medical program designs. 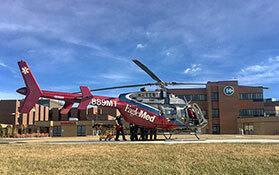 AMGH is a team of more than 6,000 professionals focused on safely transporting and caring for the critically ill, and provides services from approximately 320 operating locations using a fleet of more than 300 medically-equipped helicopters and fixed wing aircraft along with 200 ground ambulances. 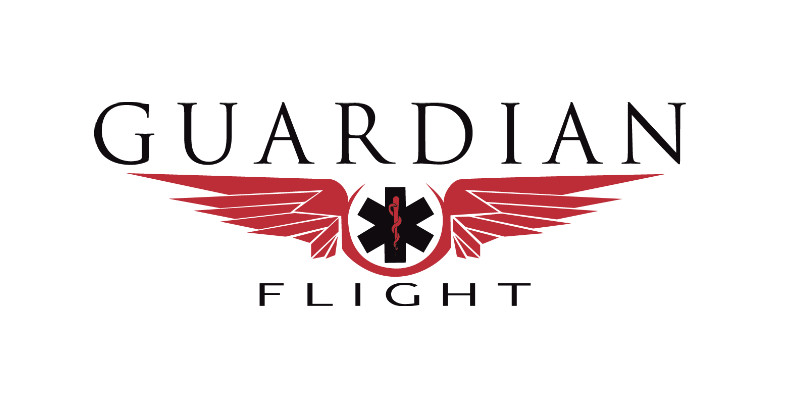 The company's large fleet of helicopters and fixed-wing aircraft rapidly deliver teams of highly trained professionals to patients, striving to provide the patient with the best possible outcome. 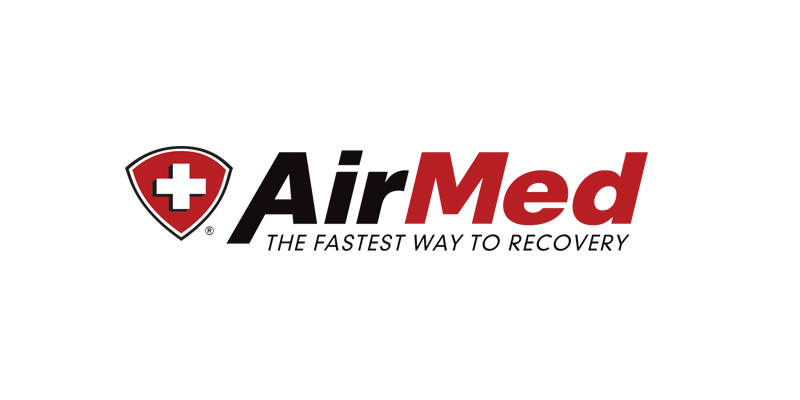 The company also maintains the largest emergency air medical membership program in the U.S. -- AirMedCare Network -- comprised of over 3+ million members. 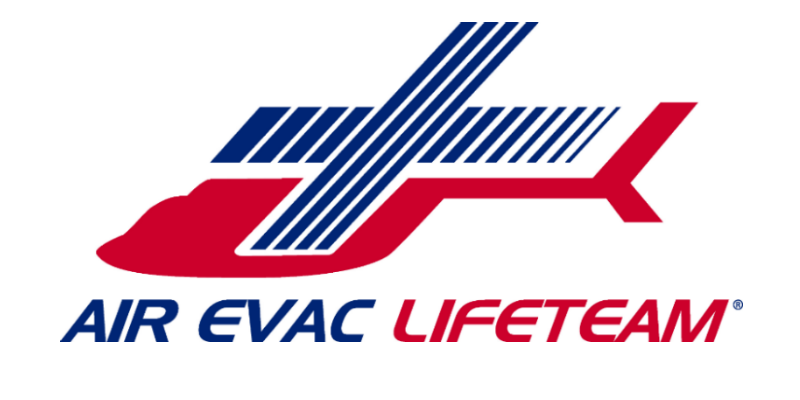 Membership insures no out pocket expenses for a member in the event the member is provided care and transported by one of our participating providers. Since 2015, AMGH is a holding of KKR, a leading global investment firm with significant holdings in the aviation and helicopter industries. You never know when a medical emergency will arise. But when it does, time and access to world-class patient care can mean everything. 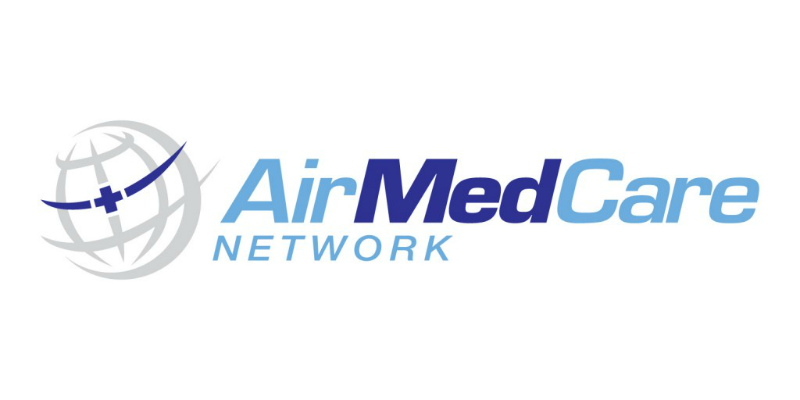 That’s why an AirMedCare Network membership is so important. 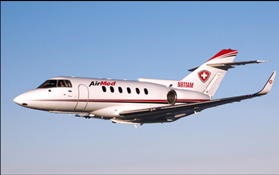 If you have a medical emergency, our alliance of affiliated air ambulance helicopters and airplanes provide medical transport, dramatically reducing travel time to an emergency treatment facility. Help Protect What Matters Most With an AMCN Membership.